Looking for affordable SEO Services in San Diego? 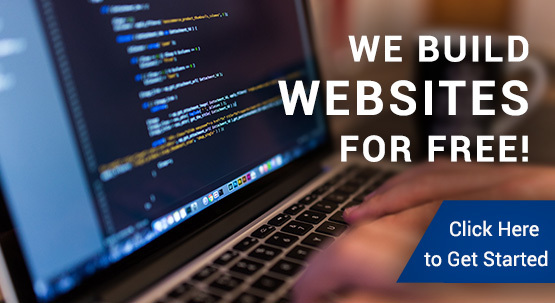 Web Hosting Logic is a reputable San Diego SEO company. We are full-service marketing agency capable of working within any business size and niche to deliver results. 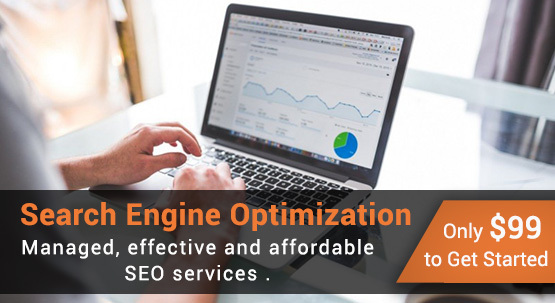 We provide the following services: SEO – Search Engine Optimization, PPC – Pay per Click Advertising, Web design and Development, Content Management, Ecommerce, Social Media & CRM Management. To get started, contact our San Diego Specialist today at (866) 945-4678. In a world where time is money, more and more business owners are turning to the internet to generate new customers and grow their company revenue. But achieving success online is not as easy as it once was. With more and more companies jumping online the competition is getting fierce. Regardless, SEO (Search Engine Optimization) still provides one of the best returns for marketing investment. 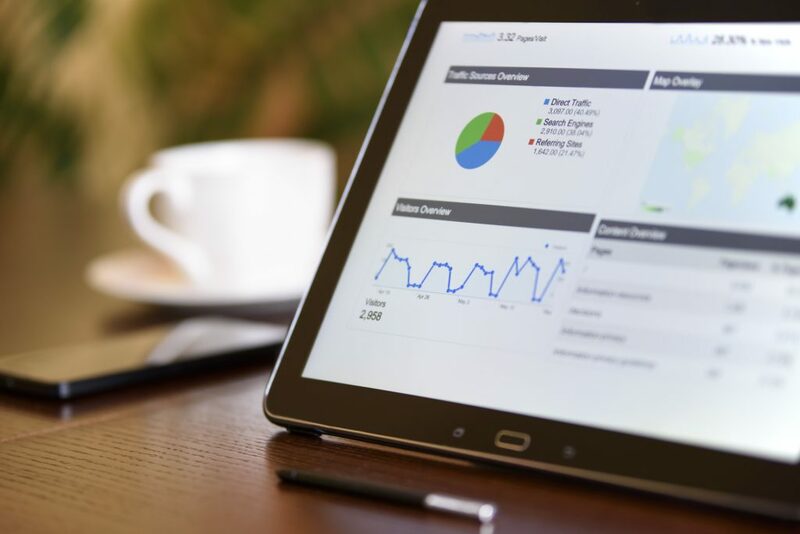 With more and more people using Google to conduct research before making a purchase, it is essential that your business can be found on Google. 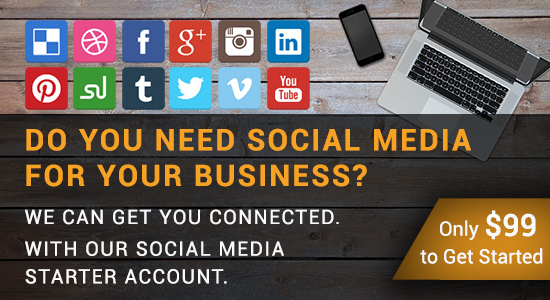 However, if you are like most business owners I talk with you don’t have the time to market your own business online. After all staying up to date with the latest search engine guidelines and rules is a full-time job. It makes sense that most business owners would rather hire a professional SEO specialist to complete this work for them. If this is you then make sure you follow these 3 essential tips to achieve a successful Search Engine Optimization (SEO) strategy for your business. 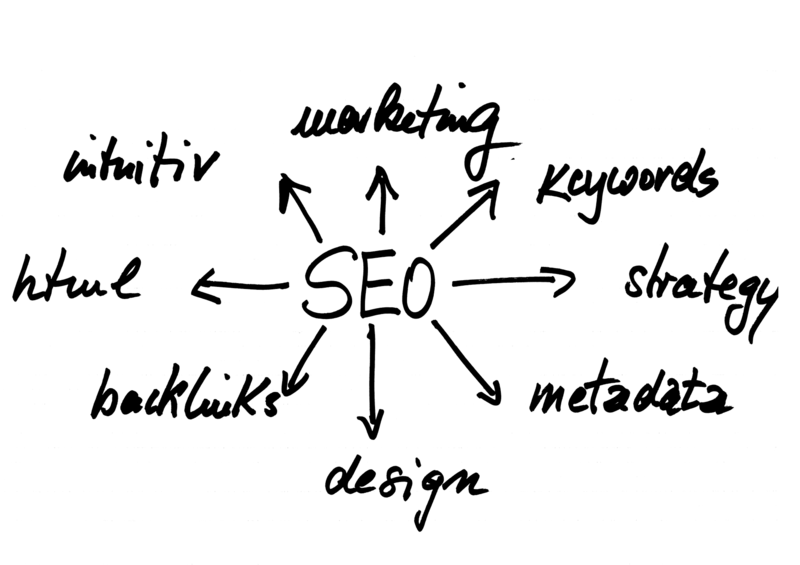 Achieving a successful SEO strategy requires complex analysis and planning. There are no one-size-fits-all approaches when it comes to Search Engine Optimization (SEO). And for that reason you should not choose an SEO package off the shelf and expect to achieve awesome results.